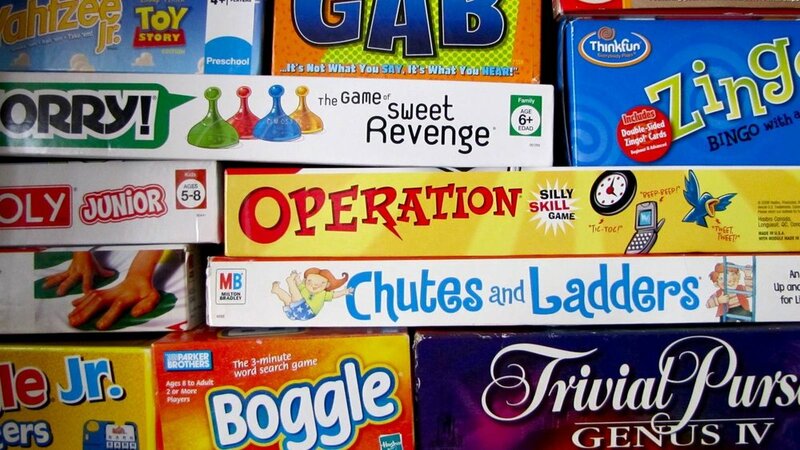 GAMES NIGHT is a time for men and women who have reached age 50 or better to join together for an evening of fun and good connections with great friends. (If you are married and one spouse meets the minimum age requirement, both spouses may attend and we hope you will). Bring your favorite game, dessert or snacks.